Checkups, Teeth Cleanings, Fluoride, Sealants, Nightguards, etc. 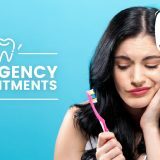 In addition to regular brushing and flossing, the cornerstone of a good oral hygiene regimen is visiting the dentist twice a year for checkups. Even if your teeth seem fine, they need to be professionally examined so that the dentist can find and fix small problems before they become more severe (and more expensive). As part of your initial examination, we’ll take X-rays to check for any structural issues that can’t be seen by the naked eye. After that, you’ll only need X-rays every couple of years. If you have a higher cavities or gum disease risk, it may be recommended to see the dentist as often as every 2, 3, 4 months. Schedule a visit to learn more about your oral health! 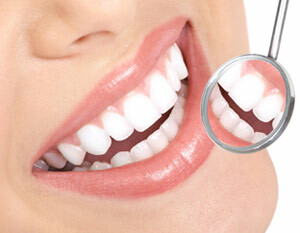 Just as important as routine checkups is regular professional teeth cleaning. 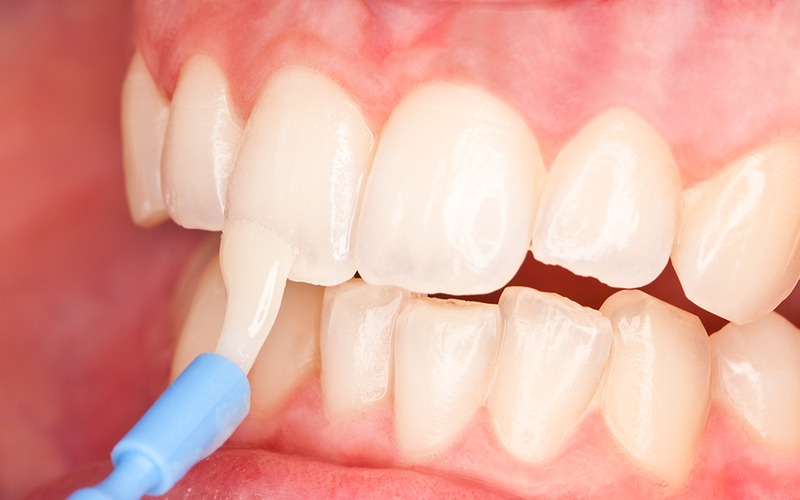 Even if you’re meticulous with brushing and flossing, plaque can still build up in smaller areas between the teeth. The plaque hosts bacteria and if left unchecked, it can cause gum disease and tooth loss, and even affect your overall health. That’s why twice-yearly teeth cleaning appointments are a critical part of your oral hygiene. Our team at Dentalopolis is professional and gentle, and our office has been designed to put you at ease every step of the way. Between your squeaky clean teeth and the excellent overall experience Dentalopolis provides, you’ll always leave our office with a smile! 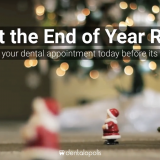 While you’re here, make sure to ask Dentist or Hygienist about your oral hygiene regimen. 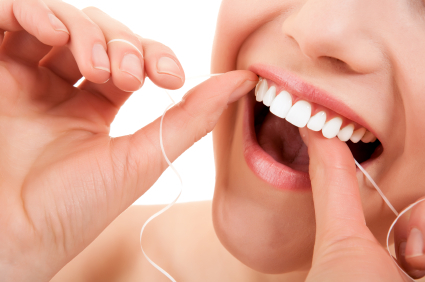 Many people could improve their daily brushing and flossing routine, and we’d love to help. We want to make sure your teeth receive the best care both in our office and at home! Do you always have a new cavity every time you see a Dentist when you brush better than everyone else you know? Perhaps you have a higher cavity risk due to genetics or softer teeth that are more susceptible to cavities. Consider adding fluoride to your checkup regimen to boost your resistance to cavities! 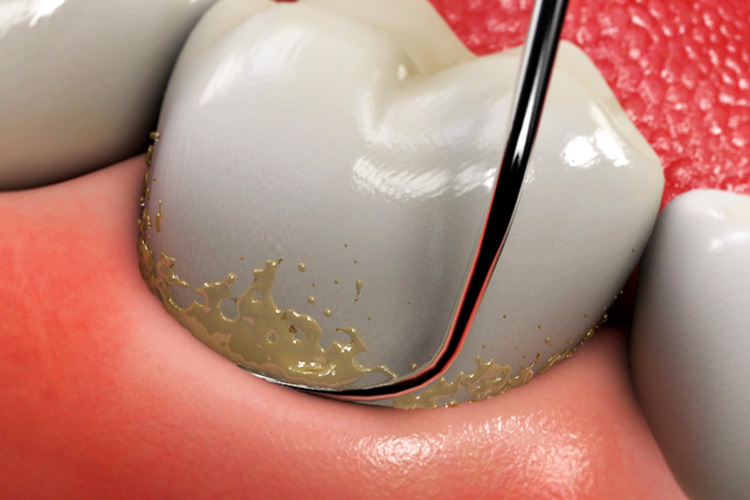 All teeth have grooves and pits that can catch food and harmful bacteria, which can result in cavities. 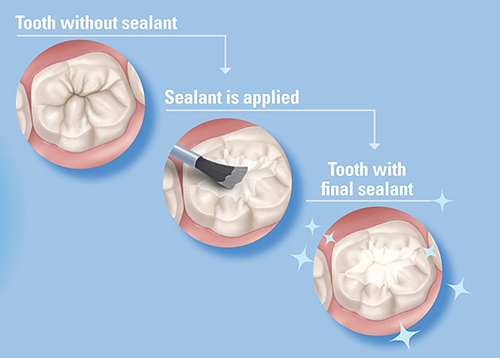 Dental Sealants are preventive procedures that seals the deep grooves with a resin material. By making it difficult for food and cavities get caught in your teeth, This and can help prevent cavities. Consider dental sealants, especially if you have a high cavities risk! Are you a grinder/clencher? Do you have chips, cracks, or fractures? Do you have worn down teeth? Did you invest in recent dental work, such as crowns, bridges, or implants? Most grinding occurs when you are asleep, whether you are aware of it or not? 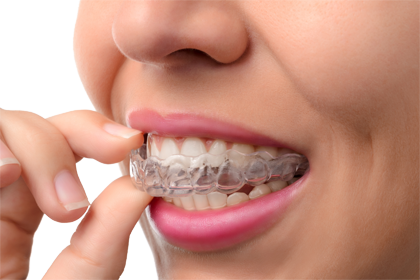 A custom nightguard is a great way to protect your teeth and dental work. A custom mold of your teeth is captured, and a nightguard is fabricated in a dental laboratory. At delivery, the nightguard is fitted into your teeth to minimize future wear.